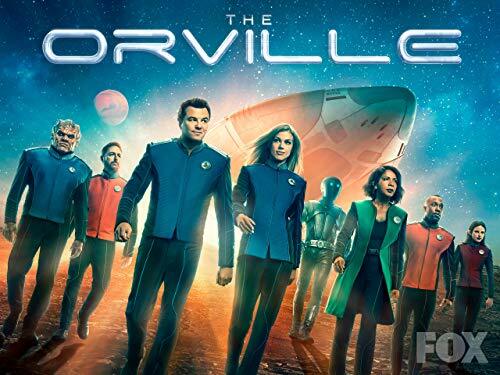 The Orville is back by universal demand and if you’d like to get all caught up on the extra features from the season 1 dvd, you need look no further than this page. I’ve compiled them all below. Also, Season 2 (digital) is here. Each episode is available next day after airing on Fox. Seth MacFarlane and cast discuss their new show, The Orville. Sit down with THE ORVILLE'S director, Jon Favreau, in this 360° interview. Take a look back at all the hilarious and adventurous moments from the first 6 episodes of THE ORVILLE. Seth MacFarlane discusses working with Stephen J. Lineweaver and his admiration for the interior design of THE ORVILLE. Seth MacFarlane discusses bringing The Orville ship to life through model work. 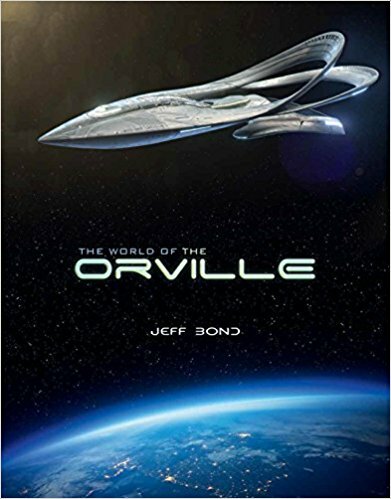 THE ORVILLE producer, Andre Bormanis, discusses the real possibilities of space travel. THE ORVILLE producer Andre Bormanis discusses the real possibilities of alien life. Take an inside look at how THE ORVILLE creates some of its aliens.